Are you searching for a possible source to design an electronic system? Well, your search ends here; the electrical CAD software has all the right features to help you create many types of electronic systems. This article will provide you with all the necessary information on the various types of CAD software. Let’s take a look at some of the best electrical CAD software which can be used for all your electronic design needs. This electrical CAD software comes with a set of design CAD features and AutoCAD software functions which can be used in all systems for electrical design purpose. 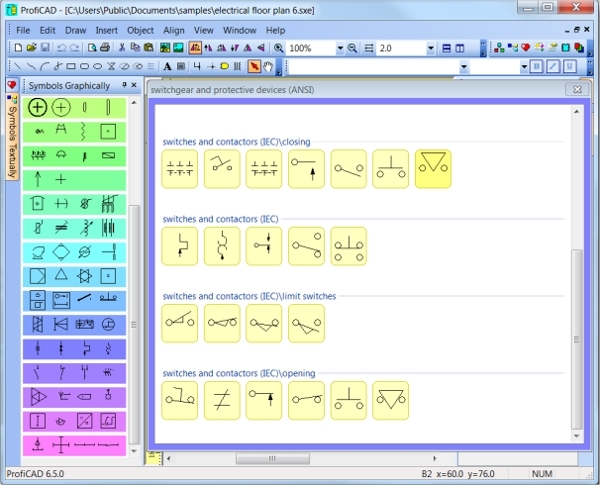 With this software, you can extract a list of schematic components for panel layout drawings. The report generation tool can be customized to run multiple reports at a time. ProfiCAD can be used to draw schematics, electrical diagrams, control circuit diagrams, hydraulics and other technical diagrams. This electrical CAD software supports a list of wires, symbols and Bill of Materials. 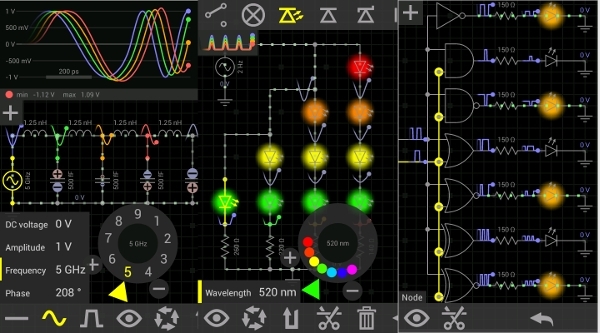 It can be used for drawing electrical circuits with ease and has a symbol editor for creating new symbols in the electrical circuit diagrams. Electra E7 provides an easy solution to complete your projects in quick time. 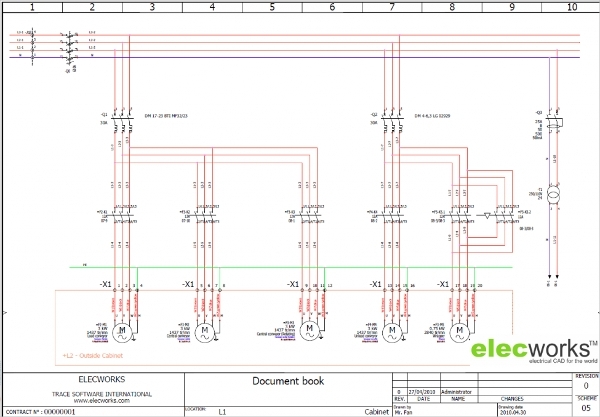 This electrical CAD software can help you create circuits in no time. You can also generate terminals, use smart symbols in your circuit diagram and get access to powerful tools. Use Electra E7 to complete more projects in less time. There is quite a number of Electrical CAD Software which is developed for creating new designs and circuits. Some Electrical CAD Software has been developed for devices having a specific operating system. 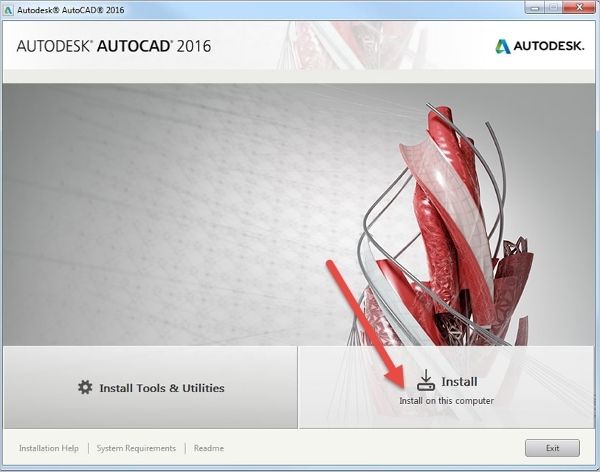 Thus, there is CAD software for Windows, Android, Linux, etc. Download and install the desired software version to start designing circuits. If your system has a Mac OS, the Elecworks software can be used for designing automation and electrical projects. This new generation tool can help you create customized documents and is specially designed for engineering professionals. The database enables simultaneous work on the same project and it can ensure the integrity of important project data. Windows users can try out Elecdes Design Suite for producing new and innovative circuit diagrams. This software comes with a set of CAD drawing tools to ensure faster production of circuit diagrams. Download this Electrical CAD Software to create wiring diagrams, cable block diagrams, loop diagrams, schematic diagrams and much more. Android users can use EveryCircuit to get a better understanding of electrical circuits and the various components. With this software, you can adjust circuit parameters and interact with the simulation engine. EveryCircuit can provide you with animations and help you create new circuits. Use this handy software to find out how a circuit really operates. 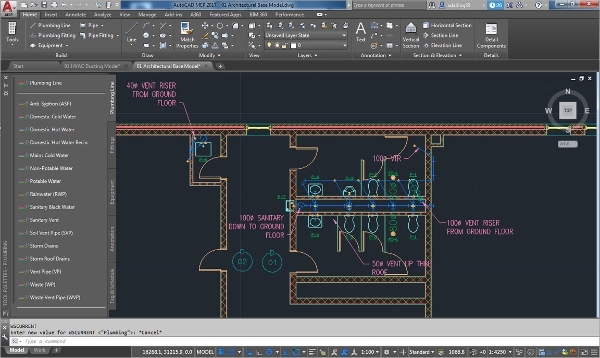 AutoCAD Electrical is the most popular CAD software which helps to increase the productivity. Some of its features include automatic report generation, file and project organization, customer and supplier collaboration, terminal design, PDF publishing, electrical circuit design and reuse, real-time error checker, inventor parts integration and improved capabilities with wires. What is Electrical CAD Software? Electrical CAD Software is the best tool for creating electrical circuits and designing new kind of systems or machines. This is an important software tool which is used in many applications and various industries such as ship building, aerospace, architectural design, etc. Thus, CAD software has a vital role to play in the manufacturing industries.